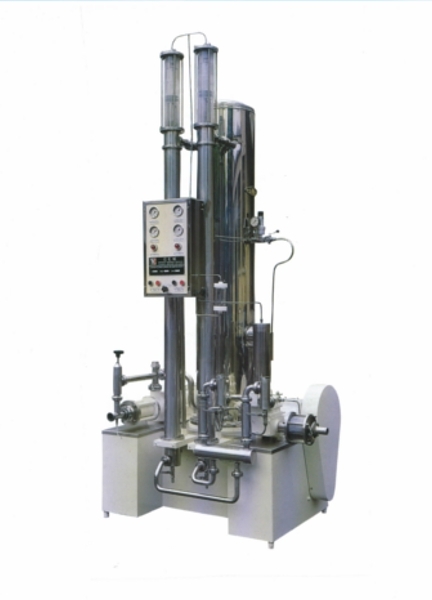 We offer a range of equipment for adding carbon dioxide to drinks (for the carbonation of beverages). 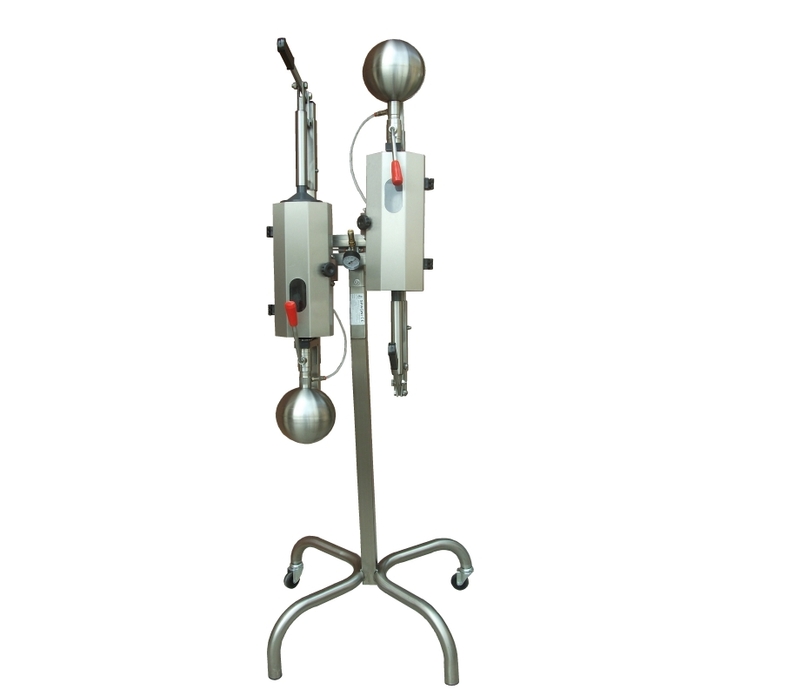 The equipment is suitable to producing for carbonated water, soft drinks, sparkling wines, carbonated apple juice and apple juice. 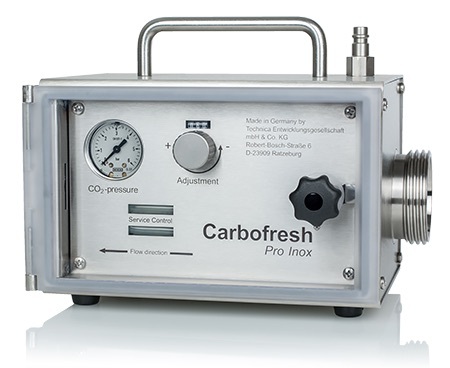 Our product range includes Carbofresh, Cem-Milano and Ribagas carbonators. 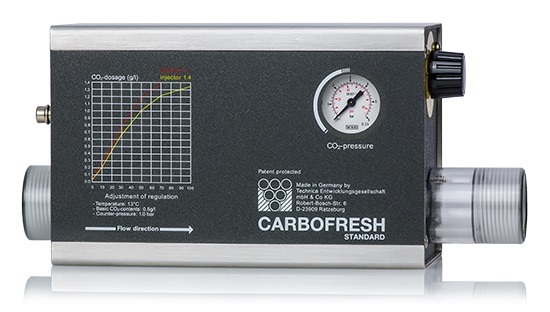 Carbofresh carbonators are connected to the production line before the bottle filling plant, so that the bottles can be filled straight with already carbonated beverage. With Ribagas carbonators you can add carbon dioxide directly to a pre-filled plastic or glass bottle just before capping process.